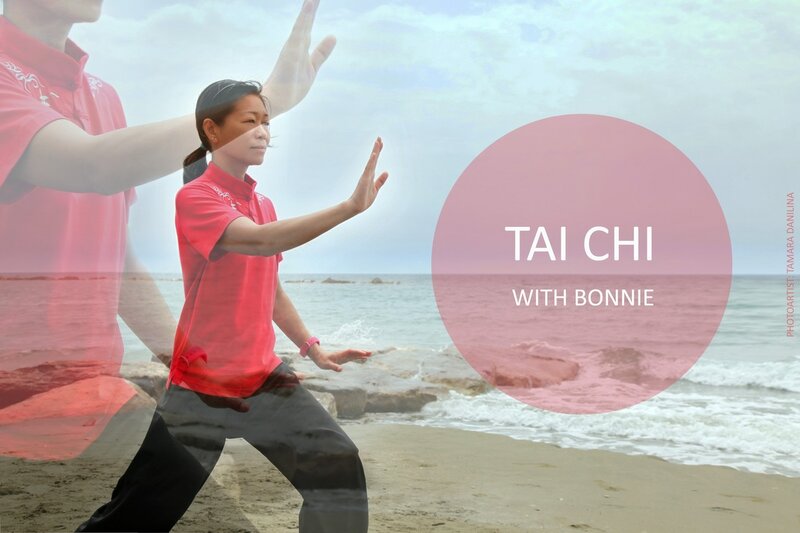 Tai Chi is an ancient Chinese discipline that has its roots in traditional Chinese medicine. It involves a series of movements that were originally designed for self-defense and to promote inner peace and calmness. At the work shop I will present the 24 simplified form of Tai Chi, which is accessible to beginners. All are welcome to come and try.